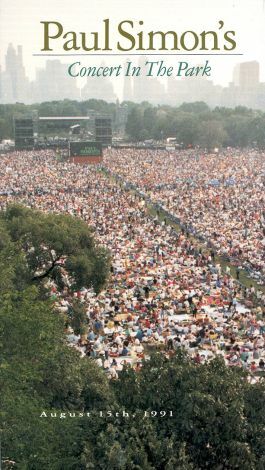 This concert film features Paul Simon playing before a large and enthusiastic crowd at New York's famous Central Park. Touring in support of his album The Rhythm of the Saints, Simon's set list includes songs from every phase of his lengthy career, including "The Sounds of Silence," "Me and Julio Down by the Schoolyard," "Kodachrome," "Still Crazy After All These Years," "You Can Call Me Al," and "The Obvious Child." He is backed by session players and some of the world musicians he had been recording with during the years previous to this show.